The J. Christopher Stevens Virtual Exchange Initiative (the Stevens Initiative), developed in partnership with the Stevens Family, and with significant involvement from the MacArthur Foundation, is a multilateral public-private partnership designed to increase people-to-people exchange between youth in the United States and the Middle East and North Africa as a lasting tribute to the legacy of Ambassador Chris Stevens. Through intensive, structured online engagements between youth at various education levels, the Initiative will increase mutual understanding and equip a generation of globally minded youth with the skills and aptitudes they need to succeed in the 21st century. 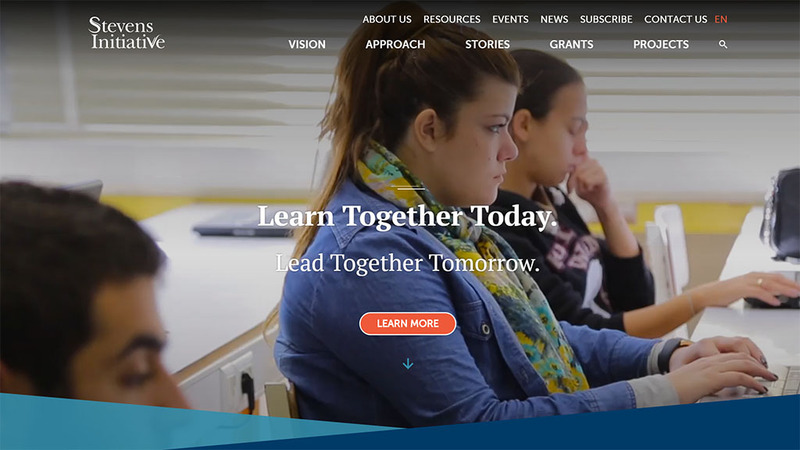 The Stevens Initiative is sponsored by the U.S. Department of State with funding provided by the U.S. Government and administered by the Aspen Institute. Additional funding is provided by the Bezos Family Foundation and the governments of Morocco and the United Arab Emirates. Private sector partners include Twitter and Vidyo. Visit our WEBSITE for more information. The introduction of technology into the lives of young people is changing the way they engage with the rest of the world. Increased connectivity is inspiring global citizenship, driving young people to seek connections with peers outside of their local communities, and encouraging them to tackle local and global challenges. Yet virtual connections made in the unmediated space of the Internet also have the potential to fuel misunderstanding and division rather than foster mutual respect and cooperation. Developing young people’s understanding of other cultures and diverse perspectives, and equipping them with the tools they need to communicate and cooperate with confidence, is critical to ensuring that the power of global connectivity is harnessed for good and lays the foundation for a safer and more prosperous world. The Stevens Initiative will support organizations that run virtual and physical exchange programs to deepen the impact and scale up the reach of their programs in the United States and in the Middle East and North Africa. The Initiative seeks to equip young people with a sense of global citizenship and with 21st century skills, including language, digital literacy, and cross-cultural communication. It will share best practices and support research to address which methods have a measurable impact and have the potential to reach all young people as the field grows. 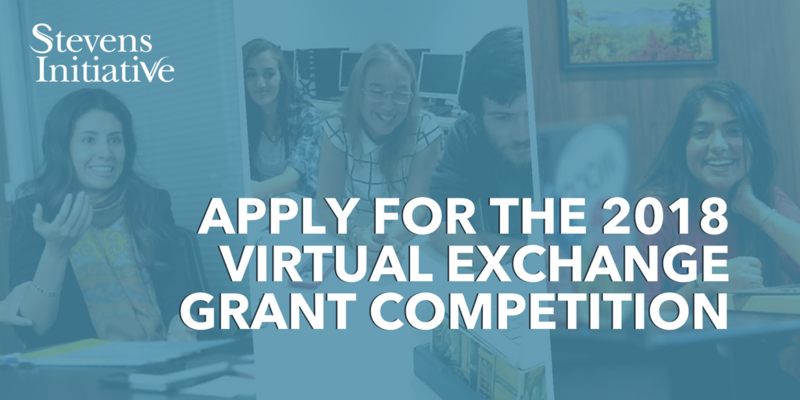 The Stevens Initiative opened the 2018 competition to fund virtual exchange programs in the United States and the Middle East and North Africa in order to help young people gain the collaboration, language, problem-solving skills, technical and vocational skills, as well as the familiarity with and empathy for different perspectives, that they need to succeed in today’s economy and society. The competition is open to organizations in the United States as well as the Middle East and North Africa. Interested and qualified parties are invited to submit letters of interest by September 13. The Stevens Initiative will invite full applications from selected organizations. More information about the competition can be found at www.stevensinitiative.org. 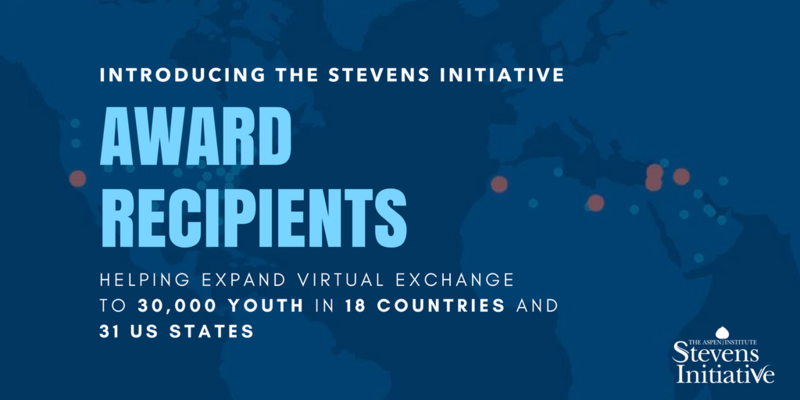 The Stevens Initiative today opened the 2018 competition to fund virtual exchange programs in the United States and the Middle East and North Africa in order to help young people gain the collaboration, language, problem-solving skills, technical and vocational skills, as well as the familiarity with and empathy for different perspectives, that they need to succeed in today’s economy and society. 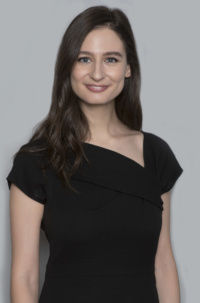 The Initiative’s programs are connecting young people in the United States, the Middle East, and North Africa to build global life skills. The Aspen Institute Stevens Initiative today opened the second in a series of competitions to fund virtual exchange programs in the United States and the Middle East and North Africa that improve understanding, respect and dialogue across cultures and equip young people with the skills they need to succeed in a global economy. The Aspen Institute has a 65-year commitment to foster values-based leadership and provide forums for the exchange of ideas and the search for common ground. While our guiding principles remain the same, new technologies provide new frontiers for our work. Read More. First as an exchange student, and later as a U.S. Ambassador, Chris Stevens was the kind of man who developed close relationships with people from every walk of life, all over the world. These experiences influenced his outlook and instilled in him a deep sense of compassion and collegiality, earning him the esteem of people everywhere he went. Read More. 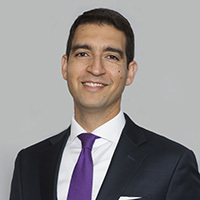 Mohamed Abdel-Kader is Executive Director of the Stevens Initiative. 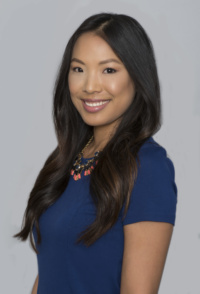 Leonor Chiarella is Senior Associate, Partnership and Outreach. 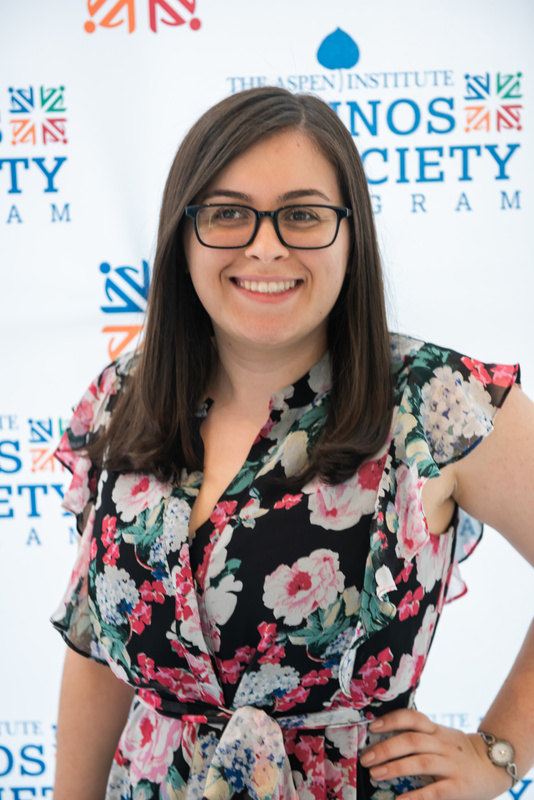 Manal Elattir is the Regional Program Manager for the Stevens Initiative. She has been an advocate for women and youth empowerment and leadership in Middle East and North Africa (MENA) region. 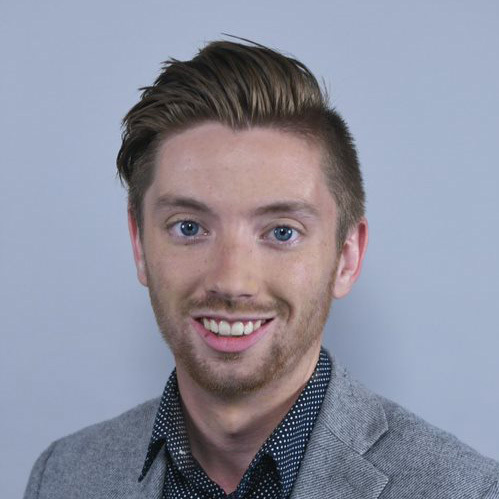 Kyle Kastler is a Program Associate, where he oversees alumni engagement for participants and awardees of Stevens Initiative programs. Visit http://stevensinitiative.org/ to learn how the Stevens Initiative is growing and enhancing the field of virtual exchange: online, international, and collaborative learning. Email stevensinitiative@aspeninst.org or call (202) 736-2282.